Recommendations from individuals have overtaken traditional advertising globally. Many brands and companies are shifting focus to Influencer marketing. 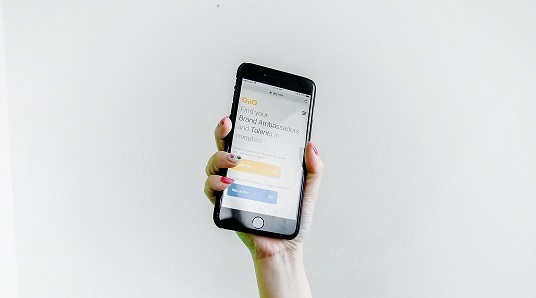 We want to provide a better solution to help companies find the right talent and influencers. Giig is brought to you by the same team that built Ticketbox, Vietnam’s largest ticketing company. 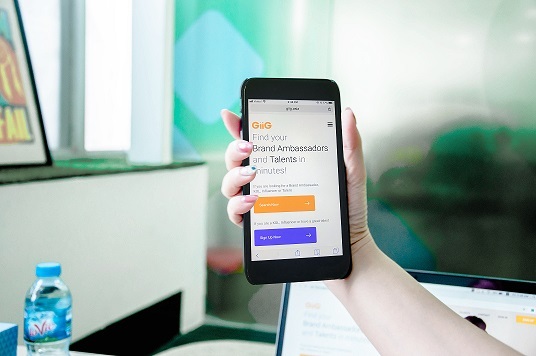 Over the many years of connecting influencers and sponsors with event organisers, we have witnessed and experienced the needs and challenges of the talent-booking industry. And we want to help change things. To provide the talent-booking industry with a faster, secure, productive and more transparent solution to further increase the professionalism in this business. Lầu 1, Cao Ốc H3, 384 Hoàng Diệu, P.6, Quận 4, TP. Hồ Chí Minh, Việt Nam.